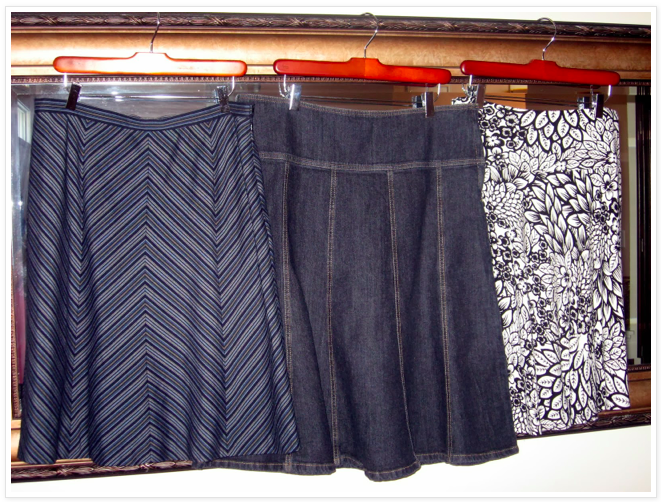 thredUP reviews: I am very happy with my purchase. Everything fits and is in great condition. Previous thredUP reviews: Now I just wait as my items sell and the money rolls in!